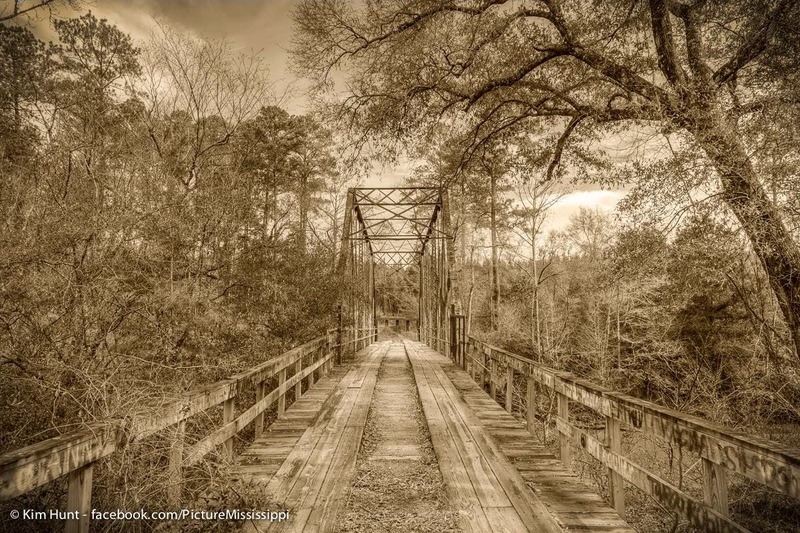 Stuckey’s Bridge is in Lauderdale County, MS. It’s been listed as being built as early as 1847 and as late as 1901. So that would mean at the very least, it’s 108 years old! 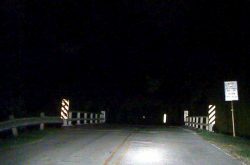 There are many stories that this bridge is haunted. As the story goes, Old Man Stuckey had a hotel near the bridge site in the mid 1800s. 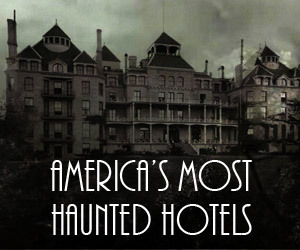 The old man would murder his hotel guests, steal their valuables, and bury the bodies along the riverbank. He was eventually found out, caught, and was hung from the bridge. Now people claim to see an old man walking the banks of the river with a lantern at night and hearing splashes in the water under the bridge when the river is otherwise perfectly quiet.